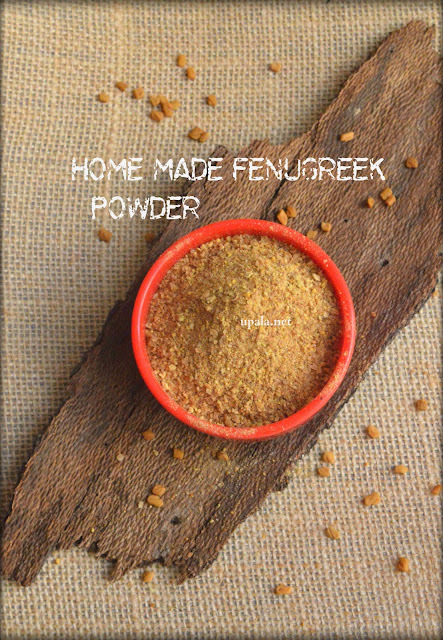 Fenugreek powder/Vendhaya podi is a Home made powder which comes handy when you make Pickles and Sambar. I always prepare this powder and keep ready in an airtight container. This powder can stay fresh over months. 1) Dry roast Fenugreek seeds untill nice aroma. 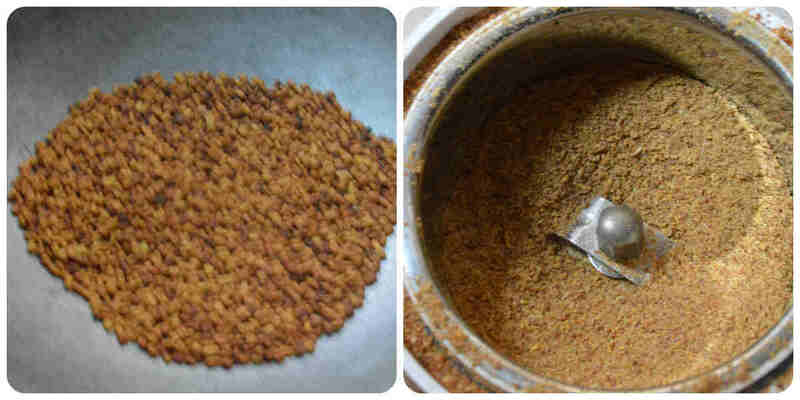 2) Leave it to cool down and grind to fine powder. Store it in an airtight container. This Fenugreek powder is bitter in taste, also I have seen many diabetic people consuming around 1/2 tsp of this powder in empty stomach in early morning to control the sugar levels. 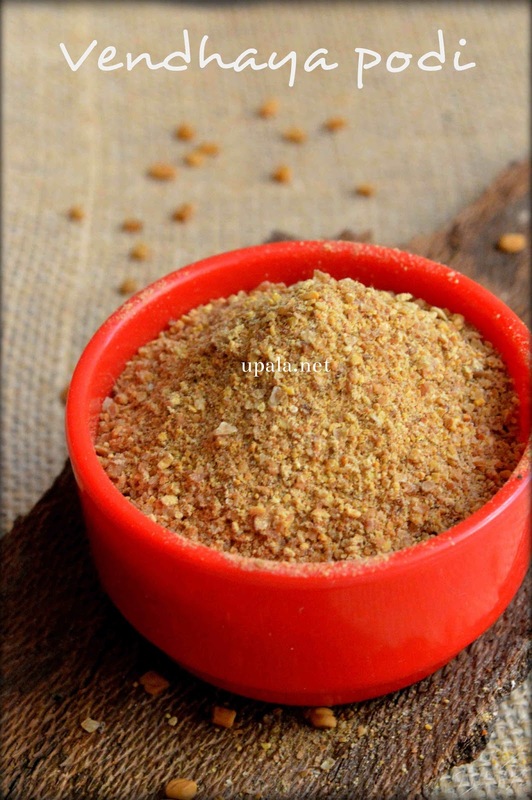 Interested in other Home made Instant powders for Fast cooking, Click here.